Disney announced an expanded collaboration with ‘Her Universe’ and the company’s founder, Ashley Eckstein, that brings new Disney, Star Wars, and Marvel merchandise lines and a new book to a broader set of fans and consumers. Boy and Girls will love the new Our universe Line! 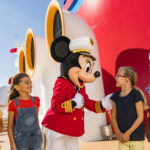 The 360 deal between Disney Consumer Products and Interactive Media (DCPI) and ‘Her Universe’ expands beyond the existing licensed lines of Disney, Marvel, and Star Wars apparel, accessories, and home goods and opens up new categories and opportunities including a new, heroic character-inspired athleisure line for kids and tweens called ‘Our Universe’. Featuring activewear, swimwear, footwear and accessories, ‘Our Universe’ is now available exclusively online at shopDisney.com and in-store at all Disney store locations. 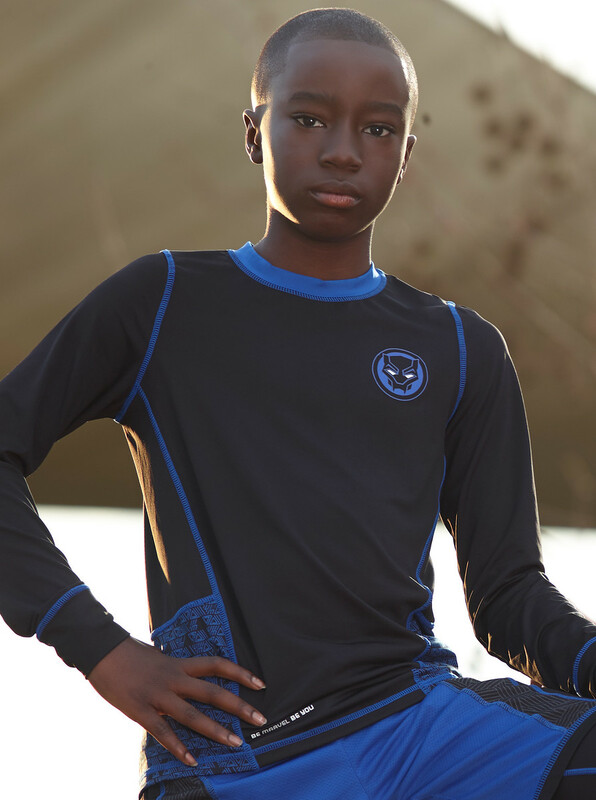 The first wave of the collection is inspired by Marvel Entertainment’s Black Panther and Disney Princess, with a Star Wars line coming soon for kids, tweens and adults. Pieces include leggings, sweatpants, zip up hoodies and headbands to help encourage kids to get outside and be active. 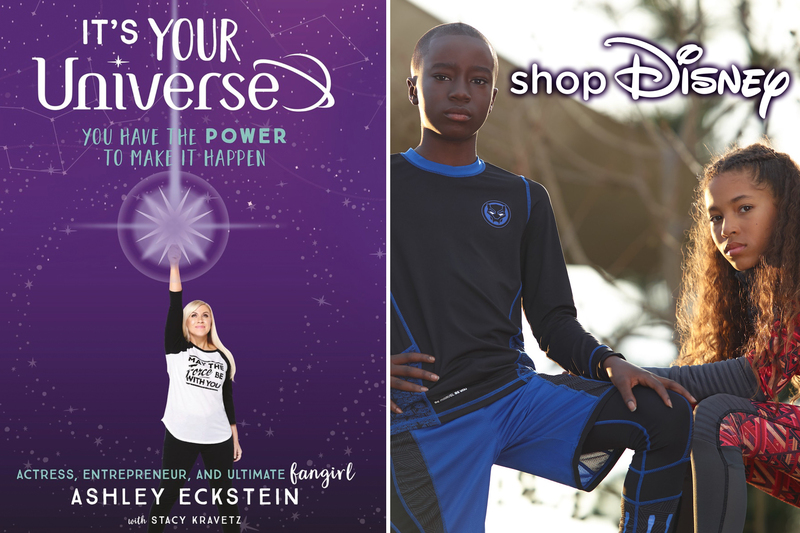 Beyond apparel, the expanded deal includes an inspirational book authored by Eckstein coming from Disney Book Group in May 2018. The book, “It’s Your Universe: You Have the Power to Make It Happen,” is based on Eckstein’s personal story and her journey to success. The book highlights Eckstein’s road to making her dreams come true and how her personal passions led to the creation of ‘Her Universe’ and the creation of an unrivaled female fan community. “It’s Your Universe: You Have the Power to Make It Happen” is available for pre-order now: http://books.disney.com/book/its-your-universe/. ‘Her Universe’ has been at the forefront of creating stylish, fashion-forward, and authentic merchandise for fangirls and Eckstein has been a force in creating a more inclusive environment for science fiction and fantasy fans and opening up opportunities for fangirls to express their fandom and individuality. Through the relationship with Her Universe, DCPI has been able to further reach a broad audience and has tapped into emerging female fans of the Star Wars and Marvel franchises. 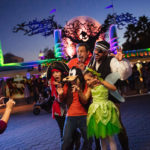 Her Universe is a strategic partner for DCPI, as the business segment continues to extend the appeal of The Walt Disney Company’s franchises to new audiences through innovative products and engaging experiences. Fans can visit select Disney store locations to join Celebrate Your Dreams, a special interactive event featuring a video presentation with Ashley Eckstein every Saturday at 3:00 PM. Please check your local Disney store for details. Connect with Disney store and Her Universe on social media: @shopDisney and @HerUniverse.